No one has captured the romance and mystique of Led Zeppelin on film more successfully than American photographer Neal Preston. 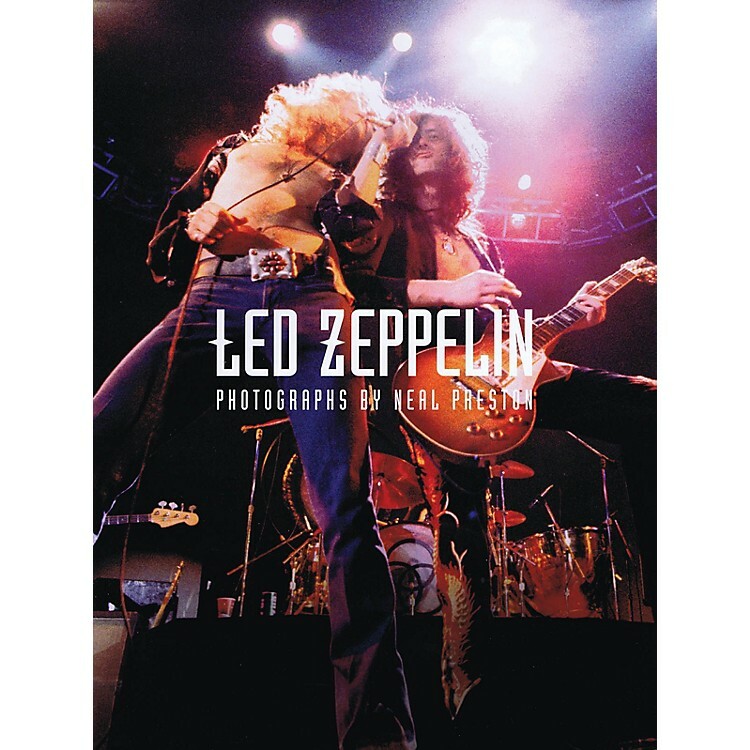 His stunning collection of photographs shows Jimmy Page, Robert Plant, John Paul Jones, and John Bonham in full flight, both on stage and off. Preston was very much a part of Led Zeppelin's inner circle. Camera at the ready, his unparalled access to Zeppelin allowed him to document everything: their majestic performances from the sides of stages, their travels on private jets, full band rehearsals, and private pre-show moments in cloistered dressing rooms. The result is this powerful collection of color and black-and-white images that stands as the ultimate visual record of the greatest rock 'n' roll band of the Seventies.